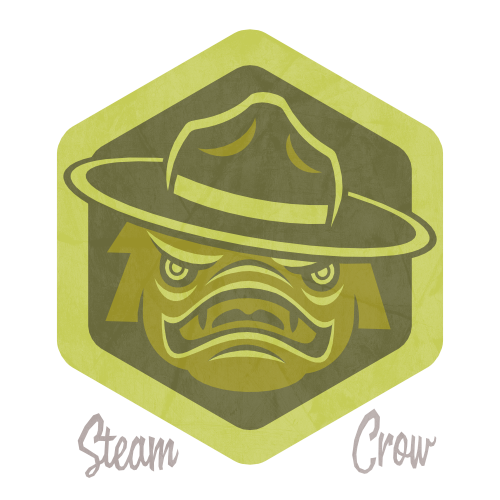 There is a single level of the Monstro Camp 2018 Spirit Badge. The mascot of the 2018 season is “Swampy”. Swampy, the Boggra, symbolizes adaptability, resolve, and green bog water.